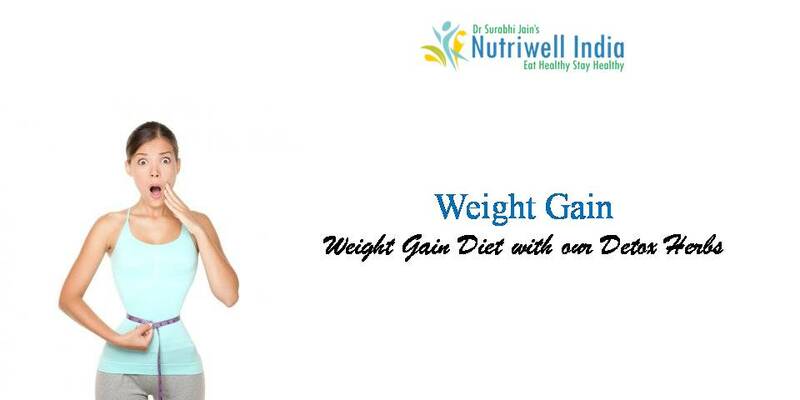 Your diet is planned by experienced Dietician under the guidance of the doctor in strict accordance with your medical condition. Our diet not only relieves the symptoms of the medical condition but also treats the root cause of the problem. We believe in notion that let the food be our medicine. It’s our unique therapy to use natural things in our dietary therapy to aid in treatment of medical conditions. 3. Fitness Consultation and complete Personalized Exercise Regime. We believe that healthy lifestyle and a well-designed personal fitness plan can do wonders with your body. So our Fitness experts personally design your exercise regime. 4. Motivational counseling sessions on request.